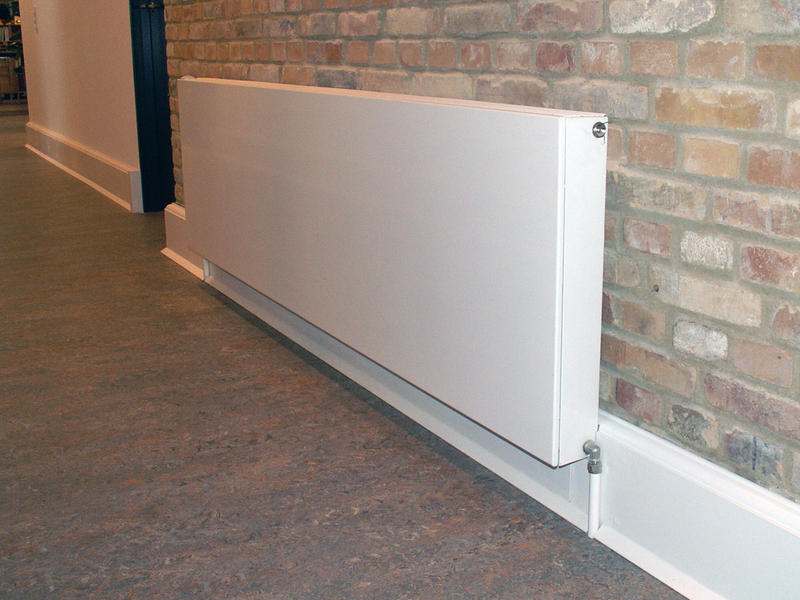 Possibly the most elegant plan radiators on the market. 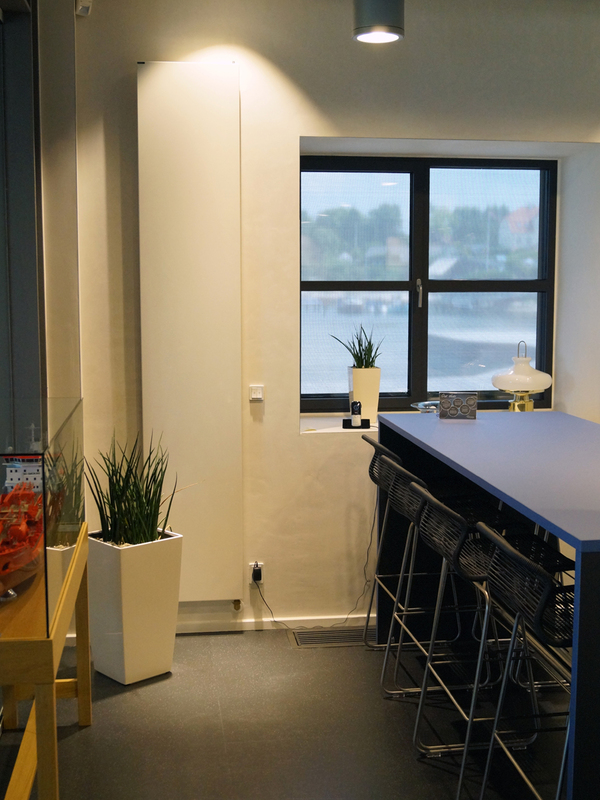 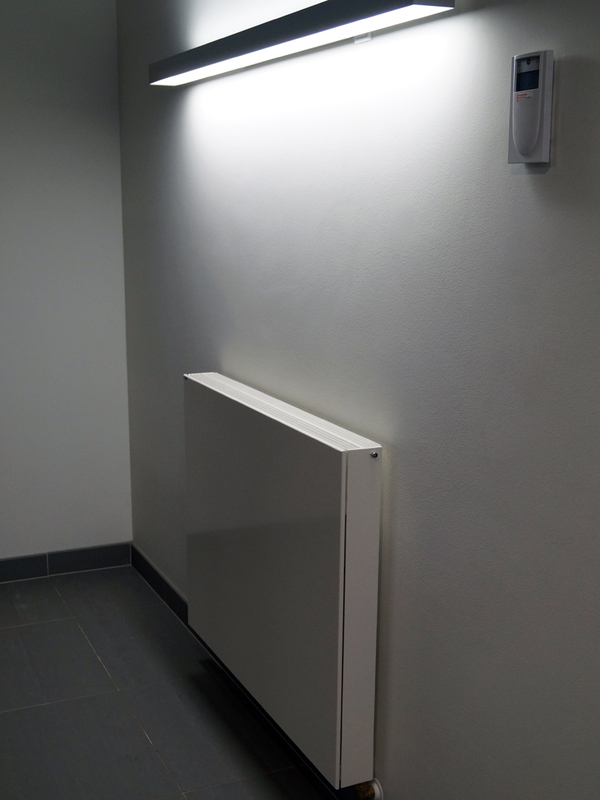 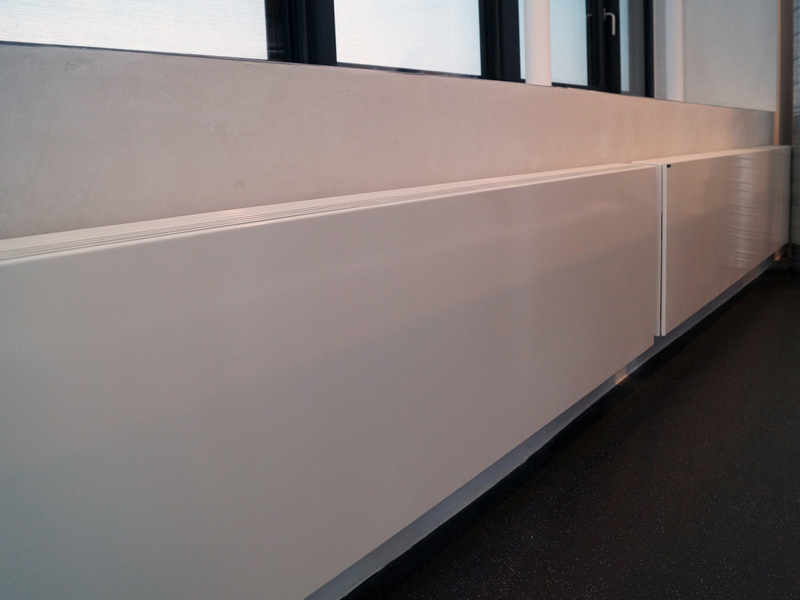 These plan radiators are suitable for both horizontal and vertical installation, thanks to their beautifully simple design. 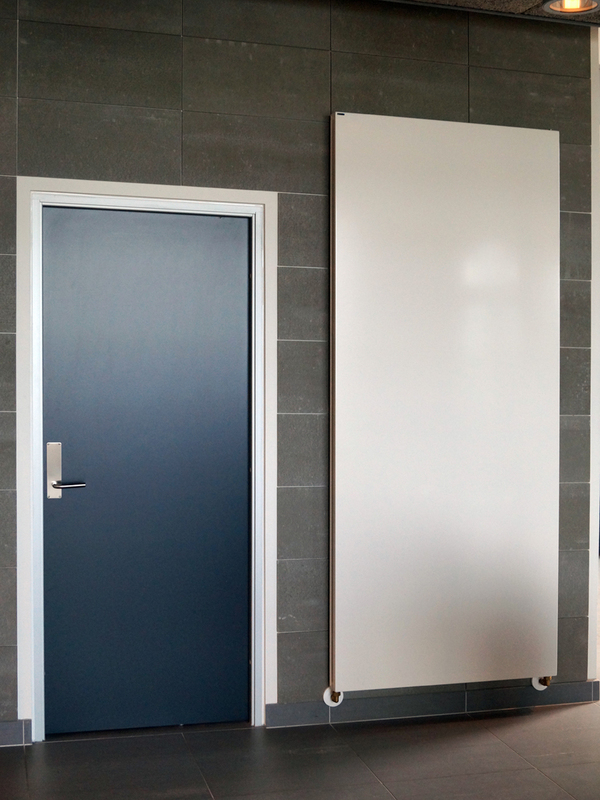 The TF series is based on the T series design, but the front panel is non-water-bearing, and consequently does not become hot. 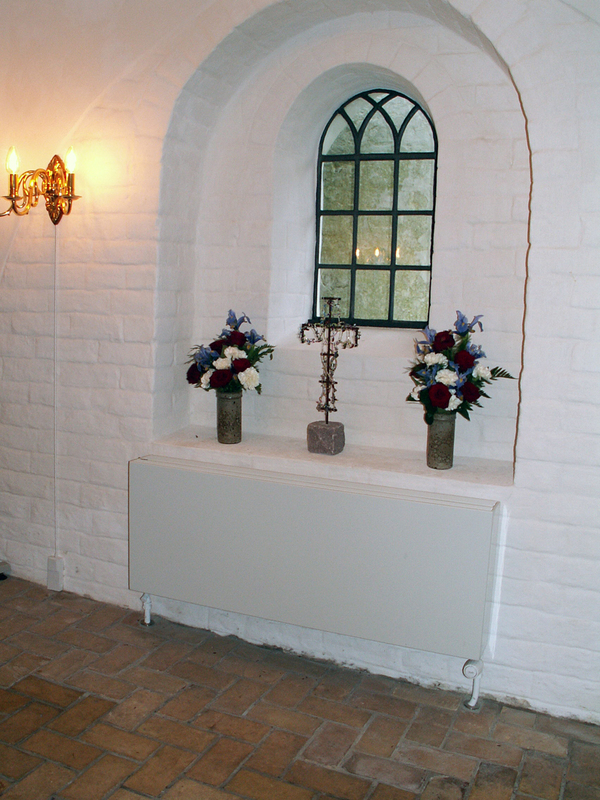 As a result, the panel can be decorated as a work of art, or painted for use as a blackboard. 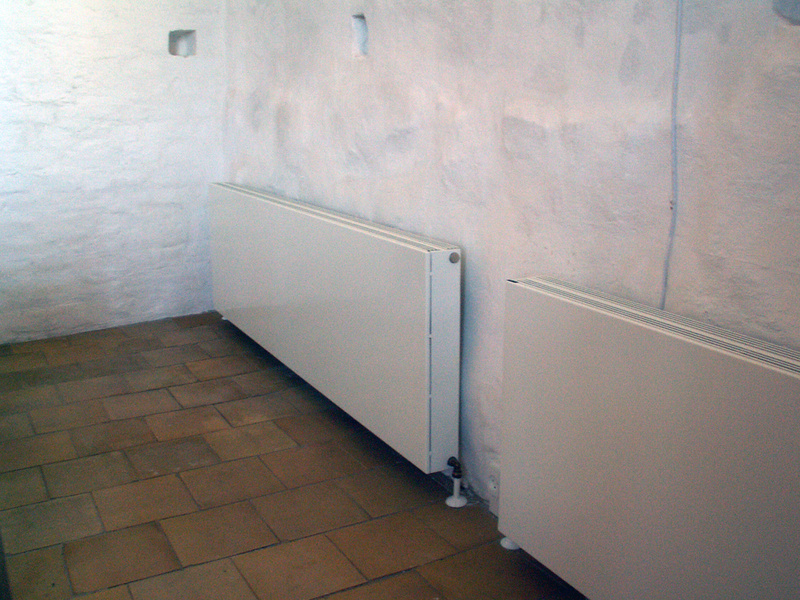 The flat front radiator is easy to clean, and has a large heat output. 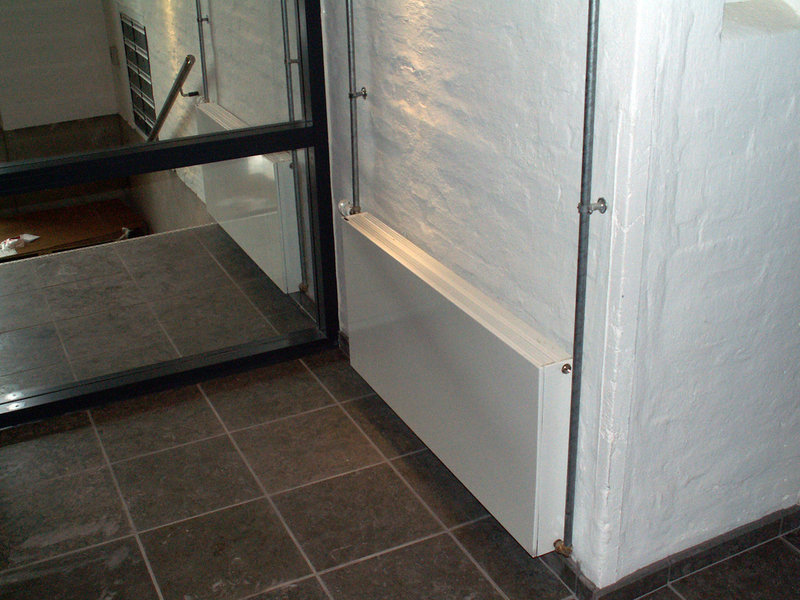 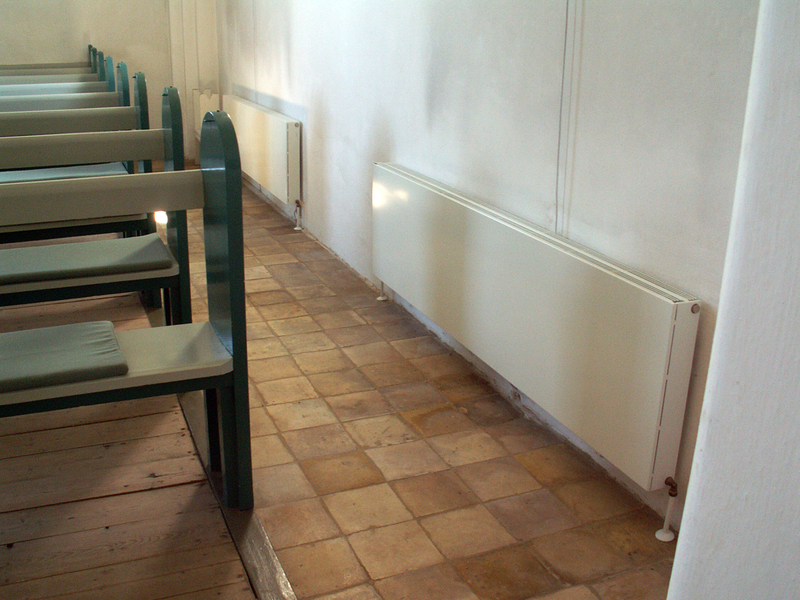 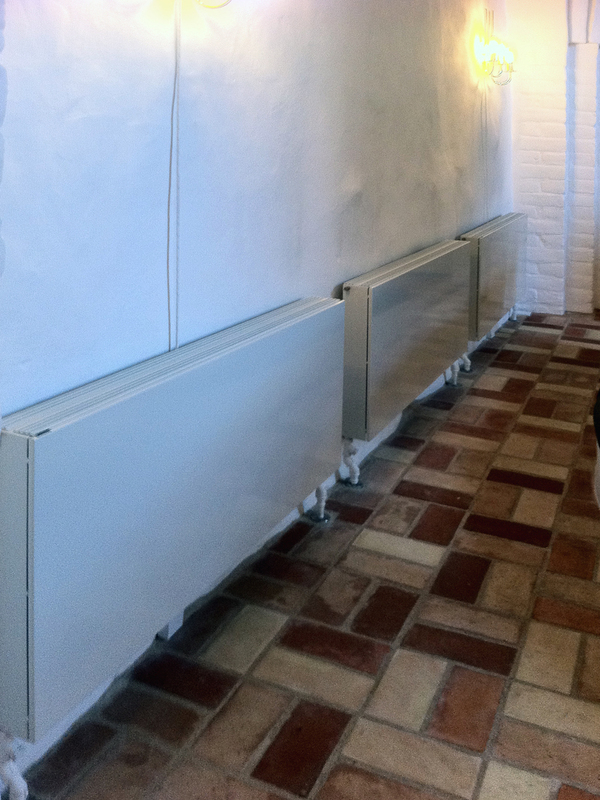 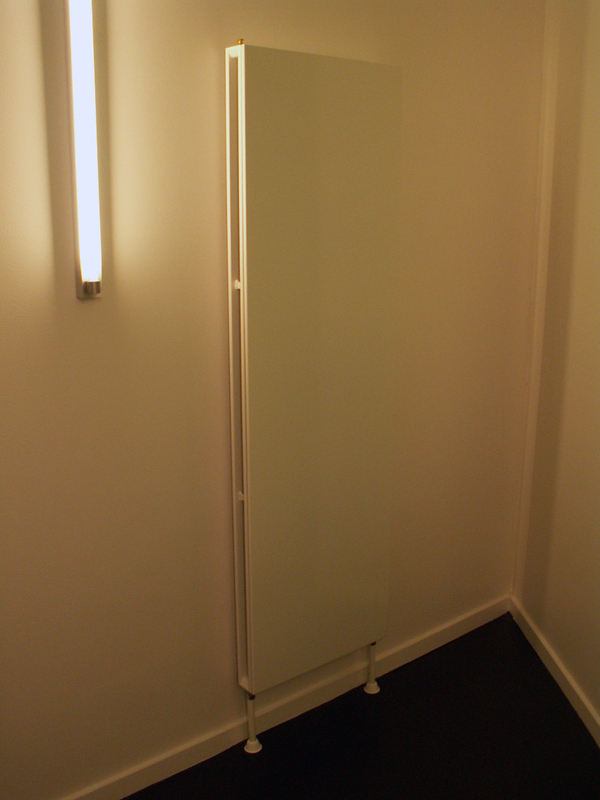 It is ideal for kindergartens and other places where people may come into close proximity with the radiators.